Indian tax authorities suffered a setback on Tuesday in their efforts to impose the minimum alternative tax (MAT) on foreign investors, as UK-based Aberdeen Asset Management got a temporary respite from a tax bill it was served, with the Bombay High Court staying the tax department's order seeking minimum alternate tax (MAT) from the company. However, the court reportedly issued a stay on a technical ground: that the government had directly issued a final order with respect to its MAT demand, instead of issuing a draft order first. The Minimum Alternate Tax was introduced in India in 1987, well before India’s 1991 economic reforms and the beginning of foreign portfolio investment in its capital markets in 1993. The tax was first meant to expand the tax net to companies that distributed dividends to their shareholders but did not pay taxes due to various tax incentives. The provision saw two more iterations with its reintroduction in 1996 and revision in 2000. The notes to the 2002 finance bill that amended the provision state that MAT would apply only to domestic companies. However, the regulation itself, which is section 115JB of the Indian Income Tax Act, does not clarify whether the company referred to in the law is foreign or domestic. MAT applies when tax payable on a company’s taxable income is less than 18.5 percent of their book profit. The company will have to pay 20 percent tax of book profit if their taxable income is less than 18.5 percent. If MAT is applied to FPIs, they will have to pay about 20 percent tax on their long-term capital gains and 5 percent on short term capital gains made before April 2015. The most recent tax demands are based on a ruling from the Authority of Advance Rulings in October 2012 in which it held that MAT was applicable to foreign funds that had no permanent establishment in India. The insistence of the Centre on the demand for payment MAT by Foreign Portfolio Investors (FPIs), has created uneasiness among foreign investors. U.S. and European investor groups had last month called for the government to clarify its tax regime for foreigners following surprise attempts by tax inspectors to impose MAT, which some tax experts say could leave international funds and banks with bills of as much as $8 billion. 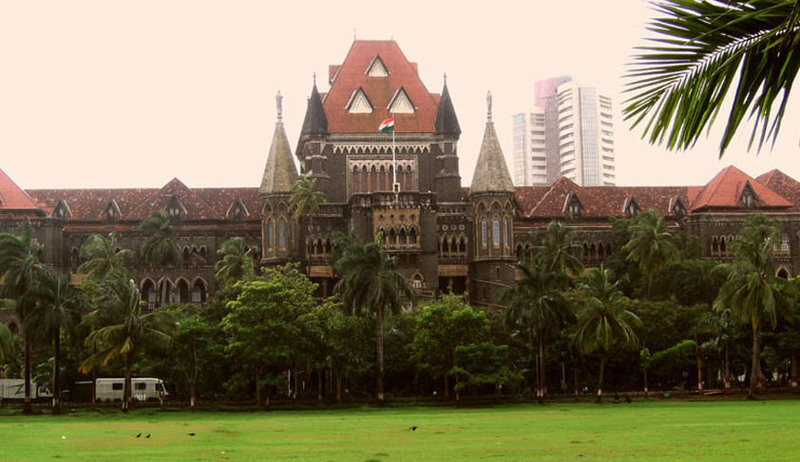 Aberdeen had filed challenged the demand before the Bombay High Court in response to a claim for a MAT payment of about 2 million rupees for one of its funds. The court after passing the interim order of stay on the start of any penalty proceedings against Aberdeen by the tax authorities asked the Income Tax Department to submit its response to Aberdeen's challenge by June 10. Out of the 8000 Foreign Portfolio Investors, so far only about 100 have received notices regarding their MAT obligations. Approximately 6000 FPIs in total could eventually face a MAT tax demand. This could potentially spell trouble for the prospect of foreign investment into India. Large institutional investors invested nearly US$40 billion in Indian equities and debt in 2014 alone, and any loss of investment would cause major problems for the Indian economy. In his 2015 budget speech, Finance Minister Arun Jaitley had reassured FPIs that their income from capital gains on transactions in securities which are liable to a lower tax rate would not be subject to MAT starting on April 1, 2015. The controversy that is now raging is on the issue of whether this exemption applies to transactions made before the specified date.